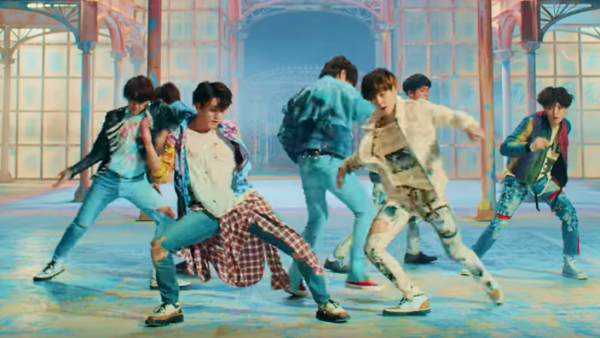 With the release of their music video for “Fake Love,” BTS broke the record for the Fastest Music Video to reach 10 million views on YouTube previously held by American pop star Taylor Swift. In just 4 hours and 55 minutes, BTS’ latest music video hits 10 million views and it’s now trending in various parts of the globe on YouTube. In the Philippines, the video is currently at no. 8 as of this posting. “Fake Love” bested Swift’s “Look What You Made Me Do” by an hour!